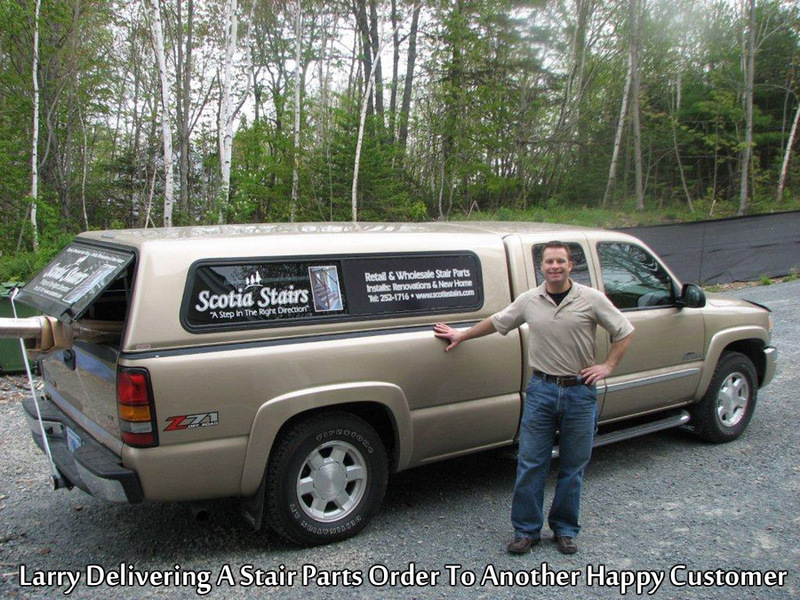 Wood Stairs Canada is a Division of Scotia Stairs Ltd. We are a retail and wholesale stair parts distributor located in Nova Scotia, Canada. We supply high quality Wood stairs & railings at great discount prices. Our Stair Parts Include: Wood Stair Treads, Balusters, Newel Post, Stair Nosing, Metal Balusters, Handrail & much more. We ship our stair parts throughout Canada, The USA & World Wide ( see our shipping info. pages ror more details ). 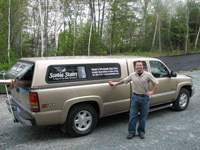 Mr. Larry Stuart is the President ( and owner ) of Scotia Stairs Limited. Larry is a graduate from Dalhousie University with a major in business management. He was the sales & marketing manager for Atlantic Canada's largest hardwood stair parts distributor before forming his own company Scotia Stairs. He was also the head of contractor sales when Home Depot Ltd.© first opened its doors in Halifax, Nova Scotia. Larry's drive for customer satisfaction is second to none and with 20 years in the construction materials supply industry, his long term track record speaks for itself. View Wood Stairs Canada location in a larger map here if above link does not work.